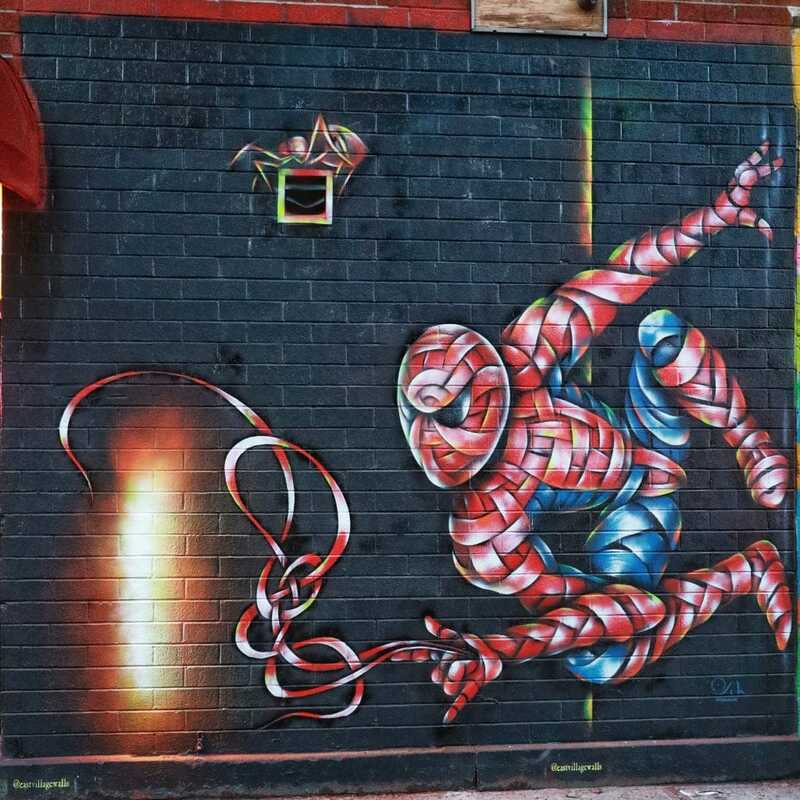 After visiting Miami a few weeks earlier, Otto Schade decided to also stop over in New York City to pay tribute to one of his idols Stan Lee. The famous American comic book writer and producer passed away in November 2018 and was Marvel Comics’ primary creative leader. 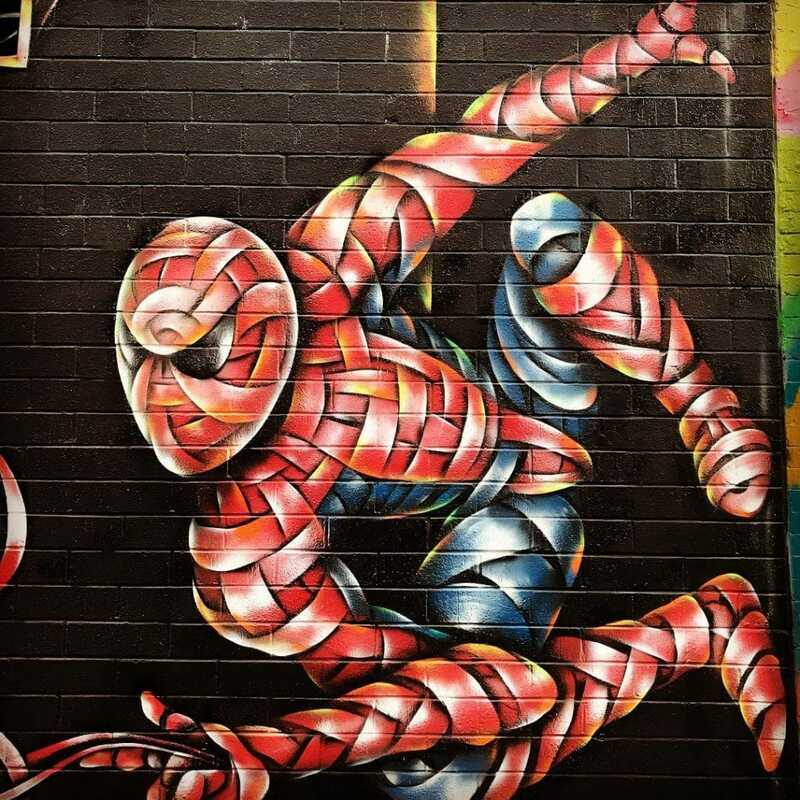 In collaboration with others at Marvel—particularly co-writer/artists Jack Kirby and Steve Ditko—he co-created numerous popular fictional characters, including superhero Spider-Man. 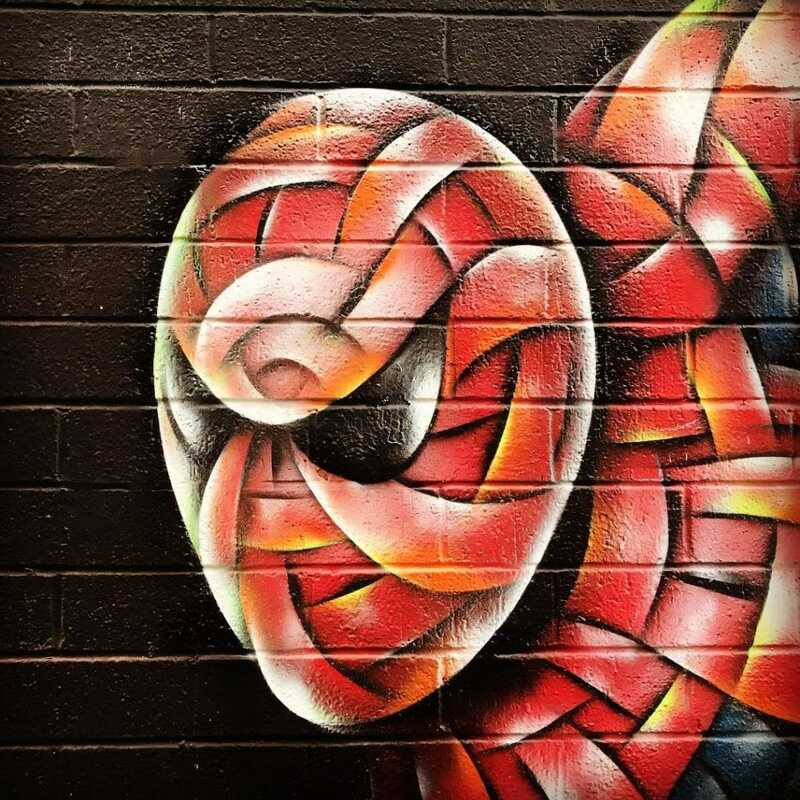 Since the king of webs is Otto’s favorite hero he decided to create a mural in his signature ribbon style to pay tribute to Stan Lee. 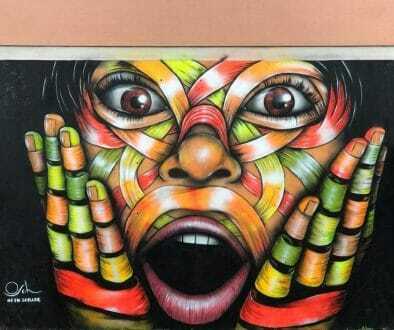 Thanks to East Village Walls for organizing this wall. 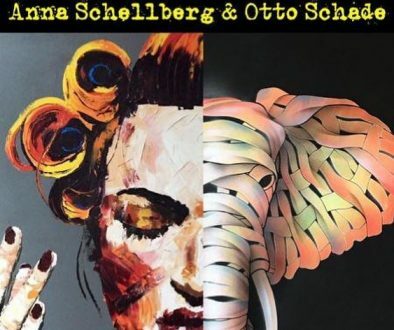 Which is your favorite Otto Schade style? Ribbons or Orbs? Have a look at our online store to see find what suits you best.